Well-versed in historic styles, Period Architecture considers the character of a region to unite architectural traditions of the past with contemporary lifestyles and technology. The firm’s uncompromising and inventive designs, whether historic or contemporary, appear as if they have always been there and always will. Period Architecture, Ltd. is a custom residential firm pledged to architectural designs rooted in time-honored traditions that also deftly accommodate complex twenty-first century lifestyles. This dual passion and pursuit achieves transcendent, beautiful, and livable architecture that integrates family life, entertaining, and indoor to outdoor living. 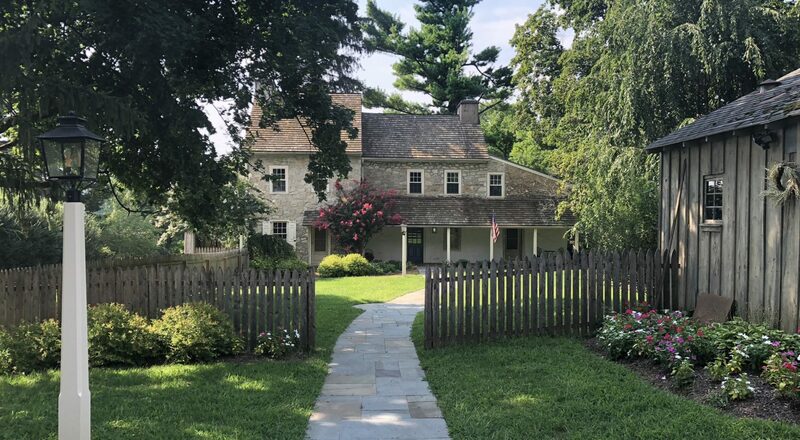 Based in Malvern, Pennsylvania, Period Architecture is a committed steward of the landscape and vernacular architecture. No matter the envisioned style, whether historic, transitional, or modern, the firm aims to enrich and enhance the lives of their clients as well as their properties. Projects include new residences, additions and renovations, restorations, barns, and property planning. Appreciation and adaptation of regional and vernacular differences have brought commissions in Connecticut, Delaware, Florida, Indiana, Maryland, New Jersey, New York, North Carolina, Ohio, Pennsylvania, Vermont, and Virginia. Period Architecture has received recognition for its intuitive, comprehensive architecture in national publications, regional home tours, and by the Preservation Alliance for Greater Philadelphia. The firm serves discerning clients who desire their homes to transcend period styles and trends, to include the necessities of comfortable contemporary living, and to be harmoniously sited within its landscape or community.